12.12.2014 Breas is now Finnish and Estonian Champion! 15.11.2014 Norway Lilleström, Nordic Winner 2014, judge Kirsi Nieminen, Finland. Naomi van Mourik and Maire in group ring. Thank you Naomi! Fabulous work!!! 3.8.2014 Our first GGV- litter was born. / Ensimmäinen GGV-pentueemme syntyi. Loisto x Alli = 6+8 puppies/pentua. See more their own page / Lisää pentujen omalla sivulla. 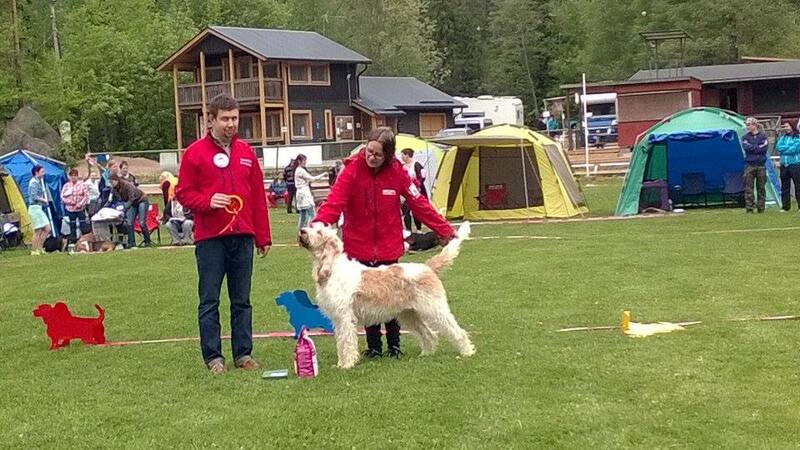 MrX VOI1 41p, 1st prize in CH-class --> BRAND NEW TRACKING CHAMPION FI TCH !!! 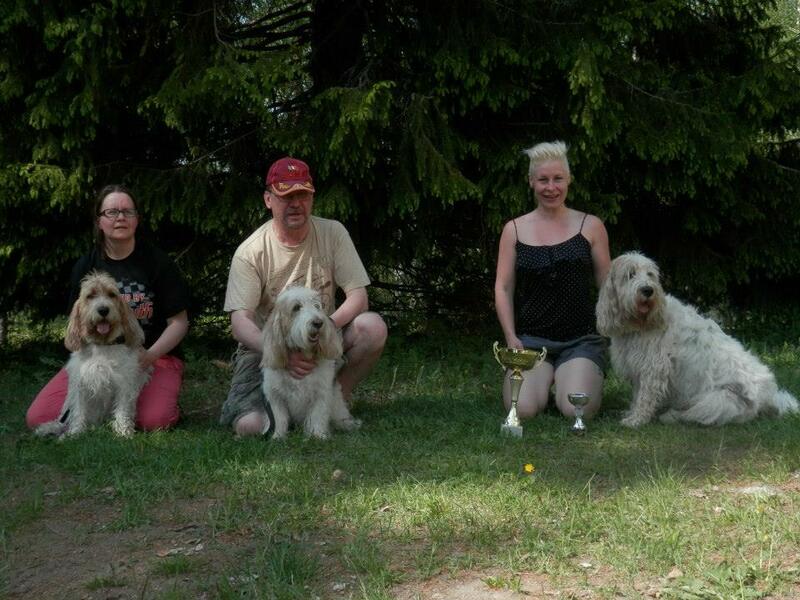 ELLI AND MrX ARE FIRST TRACKING CHAMPIONS IN THIS BREED IN FINLAND!!! 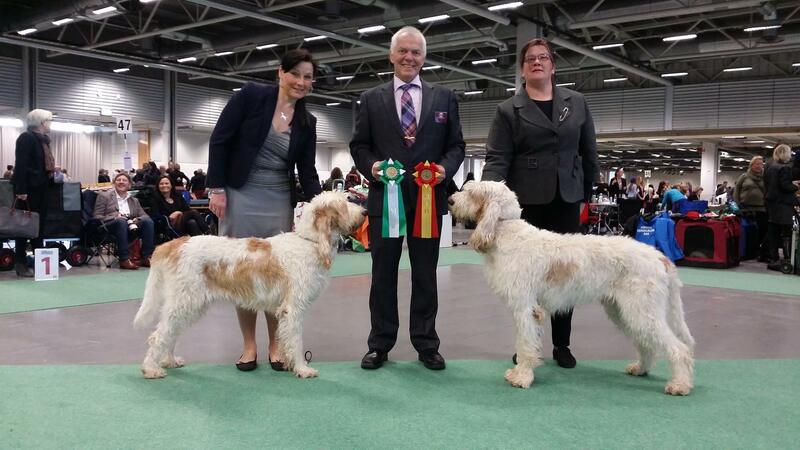 29.5.2014 Suomen Bassetkerho Erikoisnäyttely, Kauppi / Finnish Basset Assosiations Speciality Show in Tampere Kauppi. Tuomari / Judge Marko Lepasaar, EE. Maire and her brother Walle BIS1 couple out of 8 couples. Tiuhti EX1 CQ, BB1, BOB. Loisto and Alli were also BIS4-couple in big ring. This show was really nice experience despite of afternoons heavy rain :D We´ll do this again. 8.5.2014 Our first litter was born! GBGV-puppies in their own page. 26.4.2014 Lahti INT judge Paavo Mattila; Tiuhti EX2 CQ, BB4. 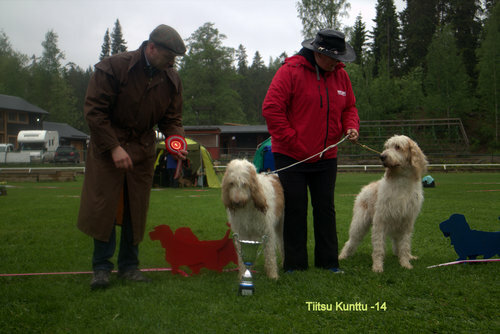 19.4.2014 Imatra INT judge Pirjo Aaltonen; Tiuhti EX2 CQ, BB3, res-Cacib. 6.4.2014 Polvijärvi judge Hannu Talvi; Maxima EX1 CQ, BB1, CC and BOB. 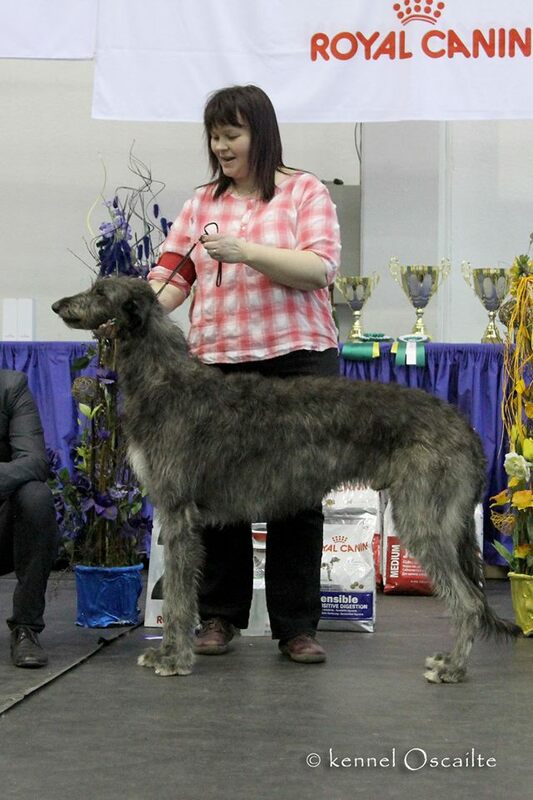 30.3.2014 Rakvere Estonia nat dog show Breas BOB and BOG1!! Congrats Mia and Breas! 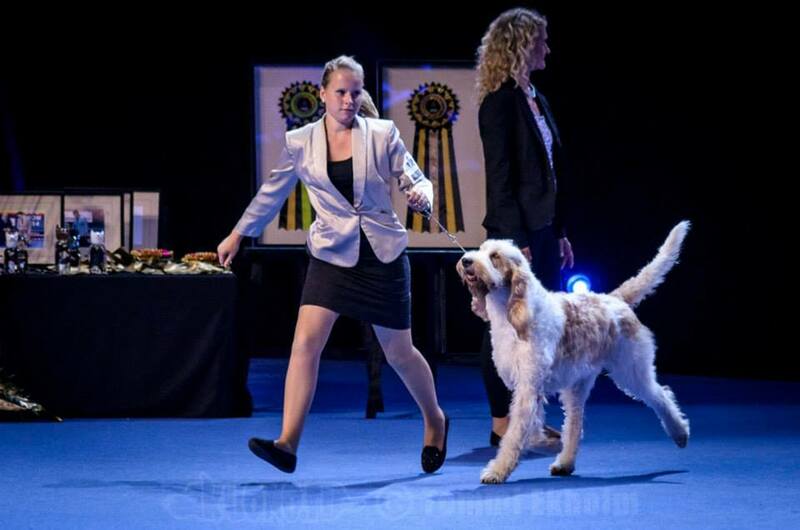 29.3.2014 Rakvere Estonia nat dog show Breas BOB and BOG2! Nice job Mia and Breas! Käyttöbassetit kokoontuivat 10-12.1.2014 Evolla tammikuun alussa.